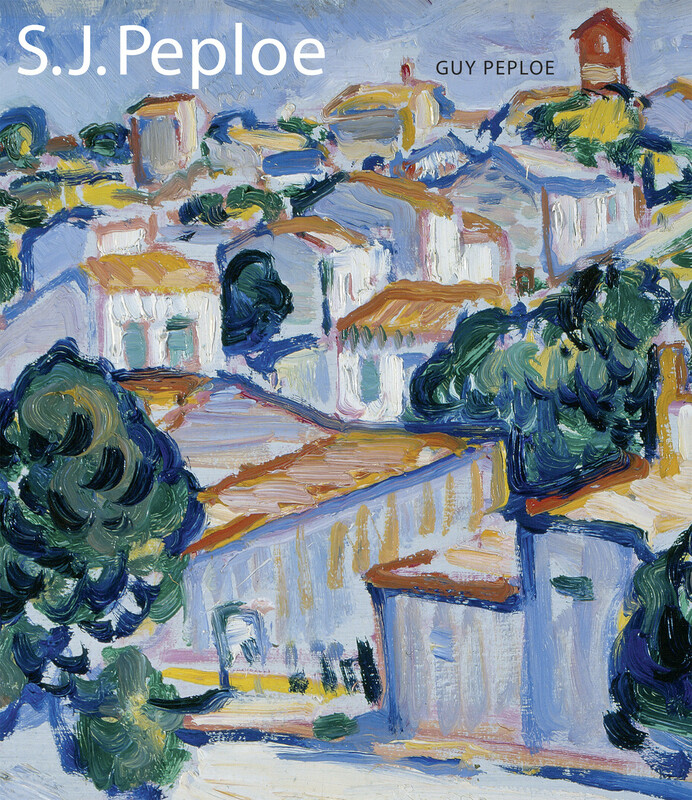 Fully revised and expanded since its first publication in 2000, Guy Peploe's insightful book on his artist grandfather, S.J. Peploe (1871-1935), reveals the considerable talents of one of Scotland's greatest painters and leading Colourists. With the narrative constructed around private papers and images found within the family archive, the life and work of a driven and gifted artist is presented. Complemented by images drawn from the painter's whole career, the beautiful reproductions reveal Peploe's skill of reinvention as he absorbed the manifold influences of the period in which he worked. Yet while the impact of particular movements and artists can be detected in Peploe's oeuvre, his paintings also display a distinct vision which mark them out as significant contributions to the rich seam of art produced during the twentieth century. Capturing the spirit of the man and the vibrant point in history in which his work matured, S.J. Peploe provides the definitive account of one of Scotland's most important artists.